Often, people who pose this query expect to hear about your career and professional aspirations. But a three-second statement can communicate more than just what you do for a living—including aspects of your personality, and passions of yours that are unrelated to your vocation. 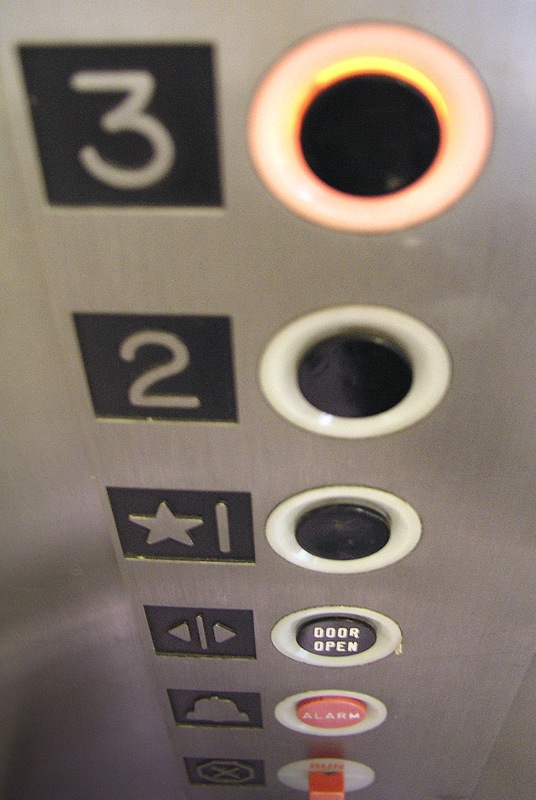 Like an elevator pitch, the three-second statement is designed to convey information in a clear, concise form. It permits you to instantly connect with individuals whose interests are similar to your own, and can elicit further conversation and idea-sharing. Imagine yourself at a typical social gathering, like a reception or mixer. Introductions at suchlike events are typically brief—often less than ten seconds—before the conversation drifts on to another topic. The next person you meet could lead you to a great opportunity, and it never hurts to make an endearing, memorable first impression. A succinct but informative description of yourself will help you achieve exactly that. 1. What is your unique combination of attributes? In addition to your primary job, do you have another hobby or side gig that you think may be of interest to people? What else are you passionate about? Many people have similar professional training, and most of us cannot realistically claim to be the best or most qualified professional in our field. However, by highlighting interests, passions, and personal attributes aside from our day job, we can still stand out from the crowd. After your three-second statement, your conversation partner will likely follow up on the item that most interests her (either your career or your hobby/side gig). You can then elaborate on the topic in question. You may find that it’s helpful to think in advance about how you would answer common follow-up questions, like: How long have you been doing X? What do you most enjoy/find most rewarding about it? What are some of the challenges involved? 3. Keep business cards handy, and your website up-to-date. If you strike up a conversation with someone who is keen to learn more about you or your work, but pressed for time (as many professionals are), you will find it’s helpful to have business cards close at hand. A frequently-updated website with a memorable, easy-to-spell URL likewise comes in handy for situations like these. 4. Test your three-second statement on a trusted friend or family member. Before you put your three-second statement into practice, you may want to seek feedback about it from a person you trust to offer constructive criticism. Perhaps that individual will suggest that the items you’ve chosen are too commonplace, or not sufficiently interesting or memorable. Or she may offer fresh ideas that hadn’t occurred to you. 5. Honesty is the best policy. Don’t even think about exaggerating your credentials. Odds are you will eventually come across an expert interlocutor who can call you out on even minor misrepresentations. Instead, strive to offer a realistic appraisal of your skills, talents, areas of specialization, and past accomplishments. This is another area in which the advice of a person you trust (see item 4. above) may prove useful. *London: Artesian Publishing LLP, 2009.